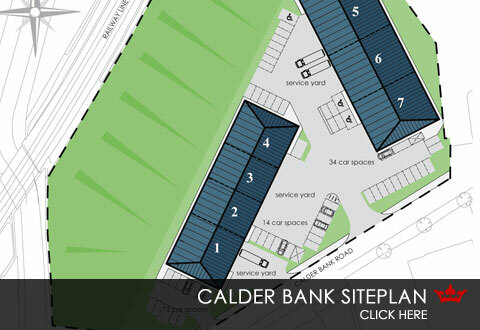 Calder Bank will consist of 7 brand new modern light industrial/business units, of single storey clearspan steel portal frame construction, with eaves height of approximately 6m beneath pitched and hipped insulated metal profile sheet roofs incorporating translucent roof lights. 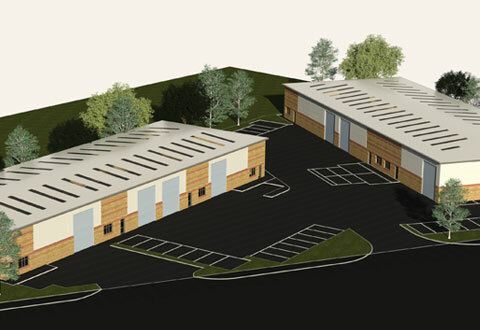 The 7 new industrial units can be let or sold individually or in a combination to provide a range of accommodation from 2,385 sq ft to 13,270 sq ft - prices from £7.00 per sq.ft. 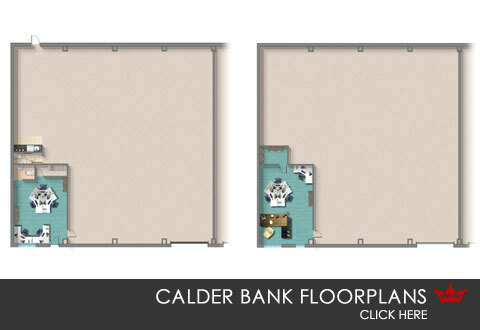 (rent) or from £95.00 per sq.ft. (sale) plus ground rent and management fees. 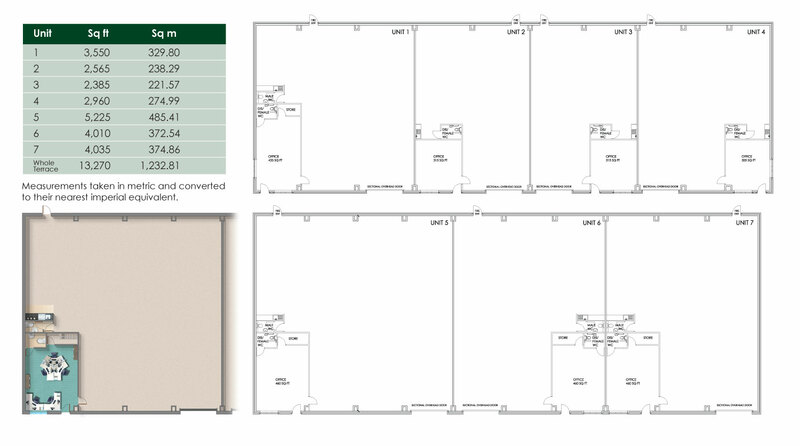 Benefitting from a sealed concrete floor, roller shutter, personnel doors, to include kitchenette, toilet and ancillary office accommodation to a high specification. Externally concrete surfaced service yards service the units, having the benefit of allocated car parking. 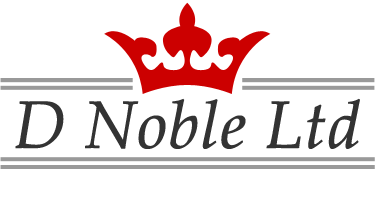 All units are set within a secure site environment. 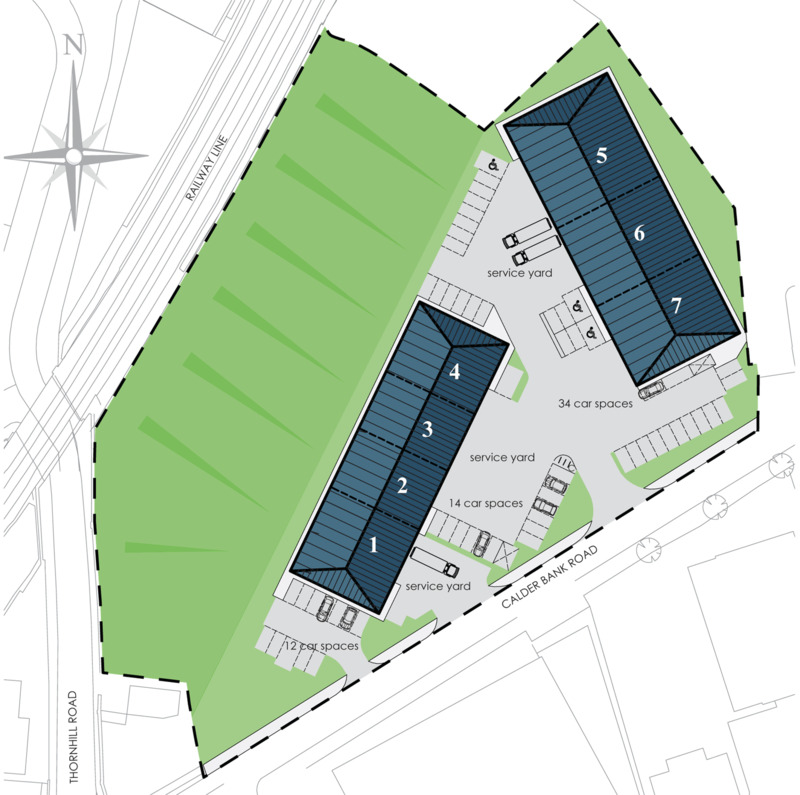 Our intention is if sold, the unit will be freehold and the surrounding communal areas with be in terms of a private management company, owned and managed by the 7 units.